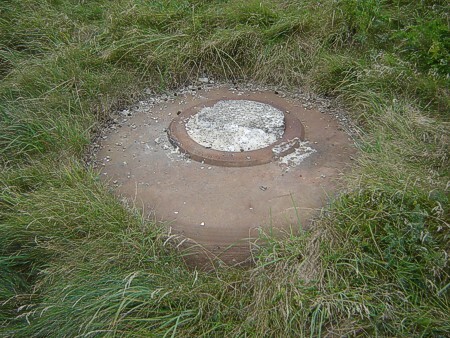 This 633 is placed directly east of the main battery, it belongs to the Infanterie-Stützpunkt. We've made this special as a tribute to the many bunkers for M19 mortar built in the Verteidigungsbereich Hansted. On the outside only the cupola is visible.